This forex quote tells us two things. 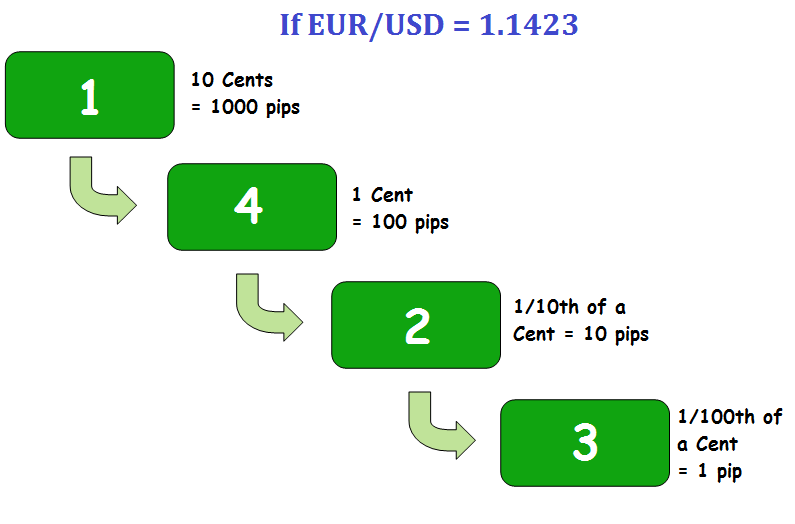 First, if traders are eager to purchase one unit of the base currency, they would have to pay 1.1413 U.S. dollars to buy 1 euro. If, however, traders are eager to sell one unit of the base currency, they would receive 1.1413 U.S. dollars for selling 1 euro. It is also important to note that the exchange rate always fluctuates with changing market conditions. At any time, the euro can weaken or strengthen against the U.S. dollar. If the EUR/USD quote moves up from 1.1413 to 1.1417, the euro is strengthening against the U.S. dollar. However, if the EUR/USD quote moves down from 1.1413 to 1.1410, the euro is weakening against the U.S. dollar. Not all forex quotes are created equal, especially when it comes to the Japanese yen. Whenever the Japanese yen is in the counter currency, the forex quote is given in two decimal places instead of four. Let ’s take a look at an example The quote tells us that 1 U.S. dollar is equivalent to 111.46 Japanese yen at that point of time. 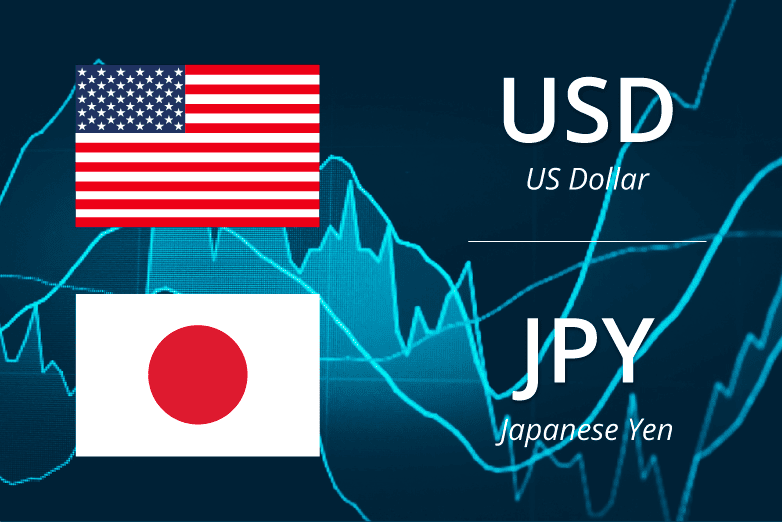 If the USD/JPY quote moves up from 111.46 to 111.49, the U.S. dollar is strengthening against the Japanese yen. If the USD/JPY quote moves down from 111.46 to 111.40, the U.S. dollar is weakening against the Japanese yen. Many brokers today extend forex quotes beyond the standard four and two decimal places, to five and three decimal places respectively. As an example, a broker could quote USD/CAD as 1.00583. If the USD/CAD quote rises to either 1.00584 or falls to 1.00582, the movement is termed 1 pipette. Similarly, if USD/JPY is quoted as 111.466 and if the currency pair rises to either 111.467 or falls to 111.465, the movement is termed 1 pipette as well. the base currency or the counter currency. In the USD/CHF quote, the U.S. dollar is the base currency. In the AUD/USD quote, the U.S. dollar is the counter currency. Let ’s calculate the pip value for each example, starting with the U.S. dollar as the base currency. A standard lot is defi ned as 100,000 units of the base currency. 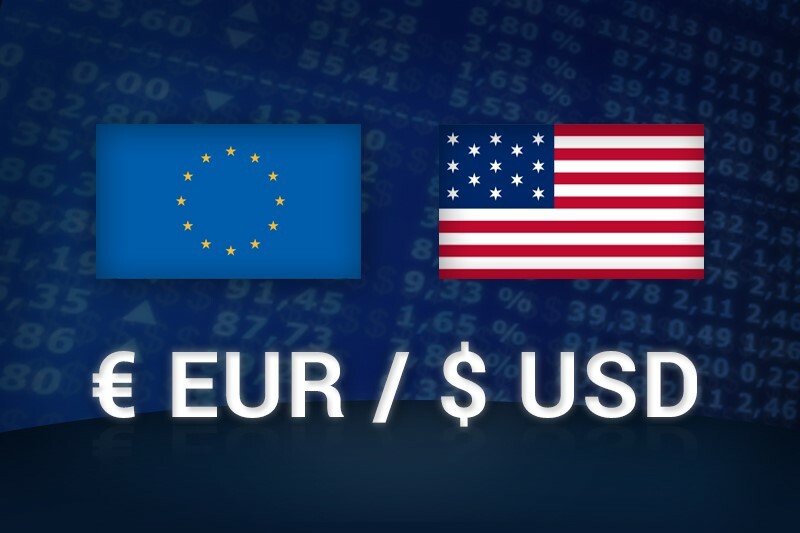 For an example, when you buy 1 standard lot of EUR/USD, you are purchasing 100,000 euros with U.S. dollars. A mini lot is defi ned as 10,000 units of the base currency. For an example, when you buy 1 mini lot of GBP/USD, you are purchasing 10,000 pounds with U.S. dollars. A micro lot is defi ned as 1,000 units of the base currency. For an example, when you buy 1 micro lot of USD/CHF, you are purchasing 1,000 U.S. dollars with Swiss francs. A nano lot is defi ned as 100 units of the base currency. For an example, when you buy 1 nano lot of USD/CAD, you are purchasing 100 U.S. dollars with Canadian dollars. 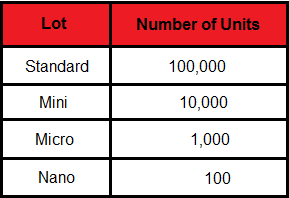 The lot size decreases by a factor of 10 from standard, to mini, to micro, and finally to nano. In the previous section, we talked about how the value of 1 pip dramatically increases when a trader trades a standard lot or even a mini lot. trade one standard or one mini lot. This is where the forex broker steps in. Simply put, the business model of forex brokers is to provide retail traders with leverage so that they do not need to lay out the entire sum of $100,000 to trade one standard lot. Let ’s see how this works. If the broker provides you with leverage of 100:1, instead of $100,000, all you need to do is to pay $1,000 to trade one standard lot. Sometimes the $1,000 is referred to as margin. 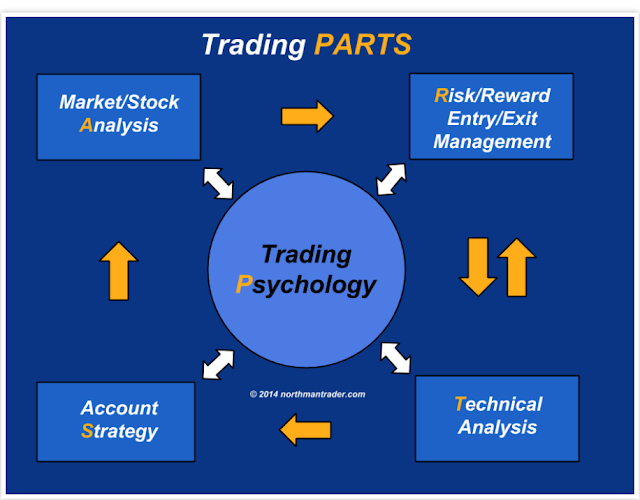 It is also the basis of how brokers refer to our trading account as a margin account. $100,000, all you need to do is to lay out $2,000 to trade one standard lot. Margin percentage in this case is then 2%. In summary, the higher the leverage provided by the broker, the less you need to pay out to trade one standard lot. Table 1.2 summarizes the leverage and subsequent margin requirements when you trade.